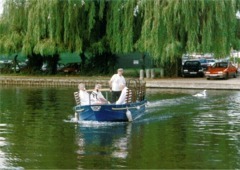 Fry's Island is a natural island located in the middle of the Thames where it flows near the centre of Reading. Access is by boat and can be arranged from either side of to the island. 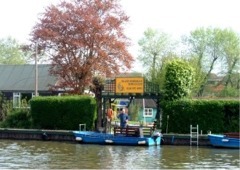 (which is perhaps the only bowling club in the world that runs its own ferry service). Coach parties are encouraged to drop off passengers on the North side of the river. This is the closest point to an Island ferryboat landing. [RG4 8BY]. Parking in Wolsey Road Caversham on Sundays is currently possible. 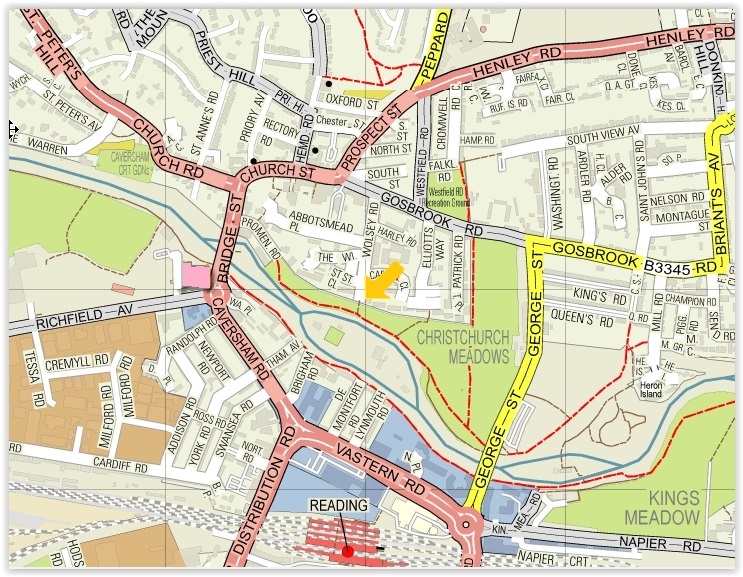 On other days parking may be found available in Tessa Rd, off Richfield Avenue. Drivers may need to approach from the west, the Caversham town centre side, allowing a swing into Wolsey Road. (Turning is best done at the Richfield Avenue roundabout). within easy walking distance of the coach. Alternatively there is a JD Wetherspoon called the Baron Cadogan around the corner in Prospect Street. It should be noted the IBC cannot cater for food at lunchtime and does not expect to staff a ferry service to the Island before 1:00pm. The club has a small private car park close to the ferry point on the South side of the river. 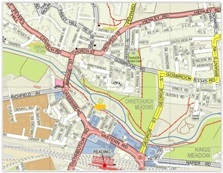 It is adjacent to 19 Brigham Road. [RG1 8DP]. Parking is often at a premium and car sharing is advisable where possible. Drivers are often asked to leave keys or reposition their vehicles allowing others to exit and go home.